We helped with the graphics and systems programming on bringing this title to modern platforms. 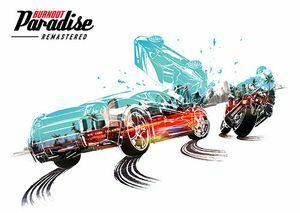 Most notably the engine was updated to modern APIs required for XBox One and PlayStation 4 platforms and implementing the various optimisations required to run at a solid 60fps that the game is well known for. 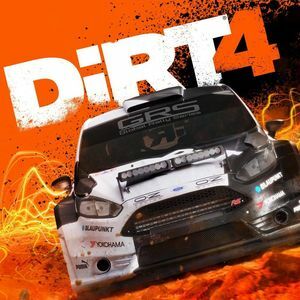 DiRT 4 is the latest and greatest in a long line of great rally games from Codemasters right back to the Colin McRae series. Weaseltron helped out with some of the environmental effects, water, reflections, PostFX as well as optimisation for PC and console versions. Weaseltron provided specialist technical programming services for the duration of the project with particular attention to helping direct the development of the graphics, optimisation and various technical challenges for the XBox One, Playstation 4 and then further development related to performance and graphical quality associated with the successful PC conversion. Part of the PC product’s success that Weaseltron takes great pride in being a part of was enabling the game from laptops and Intel integrated graphics cards at low resolutions right up to 4k, 60fps and pushing the top end of graphics to top-end PCs. 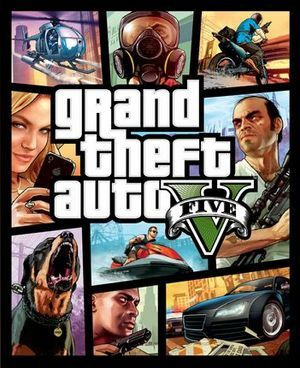 The game launched to critical acclaim and currently has the unique pleasure of being the top, or joint top Metacritic ranked game on PS4, Xbox One, and PC (beaten only by Grand Theft Auto IV on PS3 and XBox 360). Weaseltron provided specialist technical programming services relating to the game’s conversion to the PC platform. 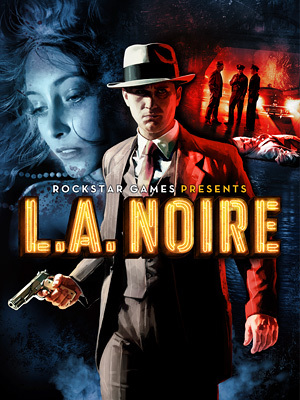 The game launched to critical acclaim in November 2011. 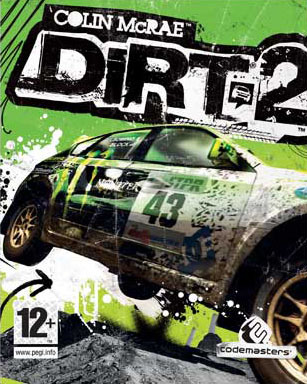 Dirt 2 builds on a heritage of over a decade of premium racing titles from Codemasters and has over it’s 8 iterations shipped millions of units around the world on over a dozen formats and is one of the premium racing brands worldwide. Weaseltron provided programming support for OnLive enabling full integration with the OnLive API for the single-player game as well as performance optimisations to improve the quality of the experience. Work involved providing expert contract programming services to facilitate network sharing and file management. “Classic arcade gameplay is the name of the game for Jelly Belly: Ballistic Beans. Blast your beans from the giant cannon in an effort to clear the board and collect power ups. 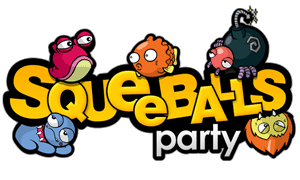 Weaseltron Entertainment provided all programming resource for this Wii, PlayStation 2 and Nintendo DS product.